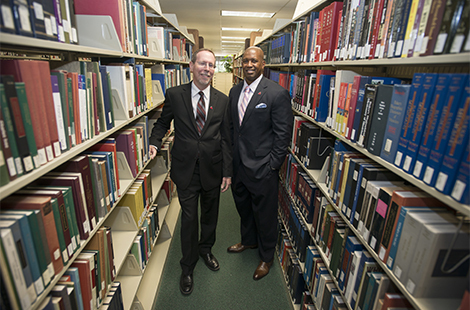 In a new partnership, CSUN Athletics and the Oviatt Library are joining forces to launch “Read to Lead,” which explores the connection between reading and leadership. Read more about the initiative. If you are responsible for completing personnel forms, this open forum session with representatives from Human Resources can help you determine the correct steps to processing your transactions. If you are thinking about retirement or are already Medicare eligible, this session will provide you with important information. Come hear our distinguished faculty speak about their research.